Hrithik Roshan featured advertisement, HRX’s Keep Going video has secured spot no 6 in the Top 10 ads of India in the past one month. The YouTube Ads Leader Board represents the Top 10 ads on YouTube in India in the last one month that resonated most with audiences and lists the brands that performed best with immense popularity and effective promotional and publicity plan. 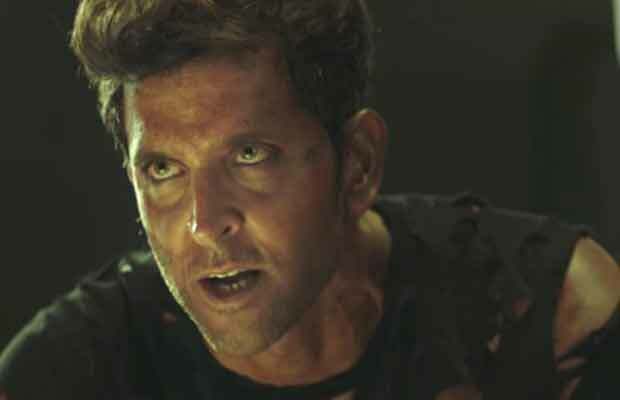 Hrithik Roshan released this motivational video for his fitness brand, HRX and in that spoke about moments when our limits as human beings are being tested and we are on the verge of giving up. At such times, how one should keep going to achieve what one is set out to. The advertisement showcased a pumped up Hrithik motivating the tired and almost given up version of him to get up, work harder and not give up. This philosophy is something that has not only reached a wide audience because of the multiple conversations created around the same during release but they have also related to it and applauded it for the concept. All this struck a chord with the audiences in a big way.